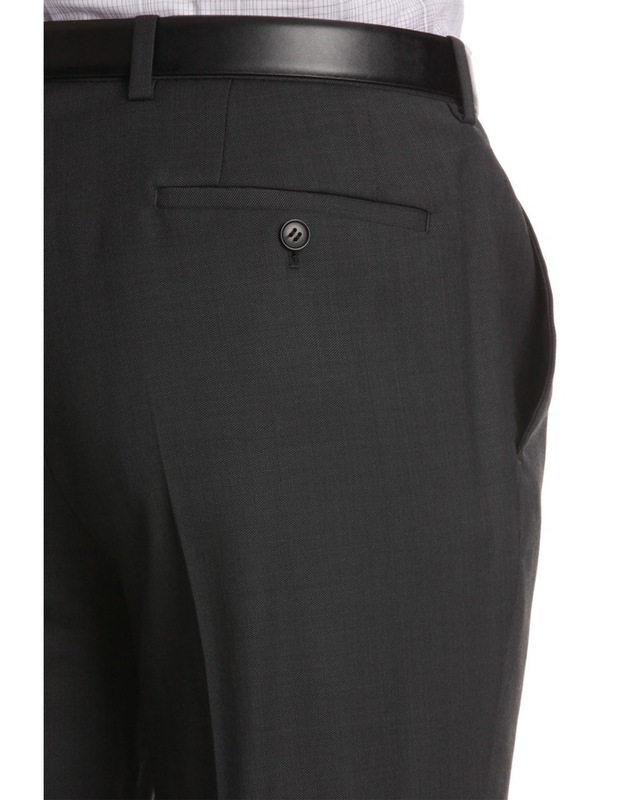 Transition to winter-weight suiting with the TRENT NATHAN Burke Suit Trouser in charcoal. 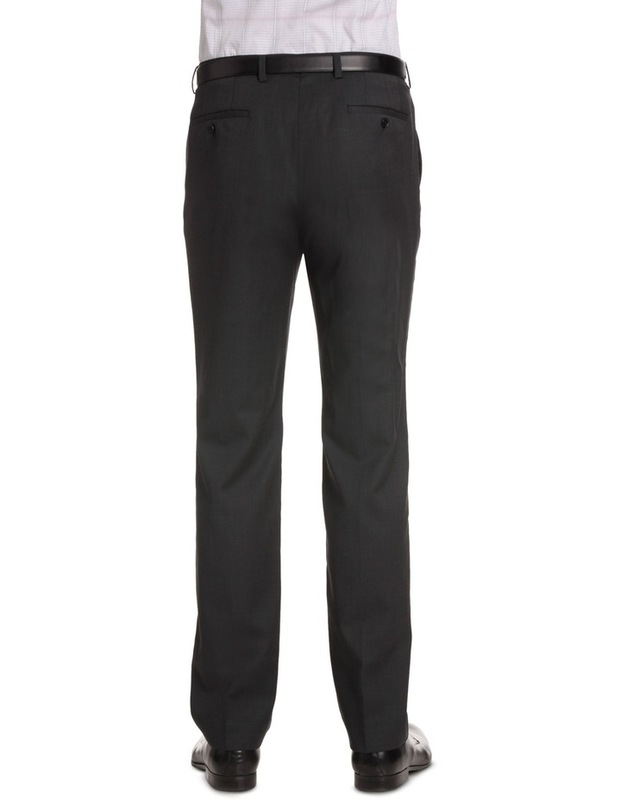 Cleanly detailed for a classic silhouette, this regular-fit pant is a solid essential that can be paired with a combination of shirts, blazers and sweaters. 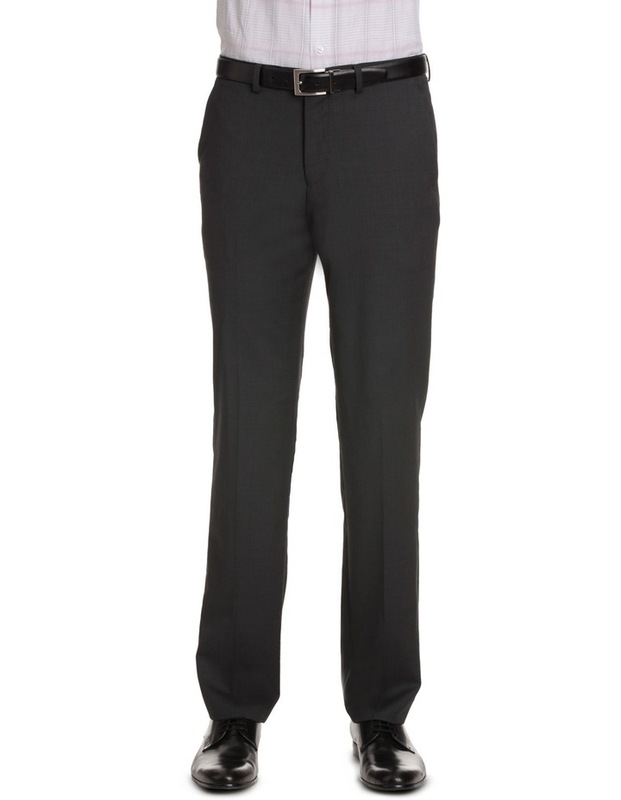 Make like the style set and complement this dark grey trouser with a burgundy dress shoe. 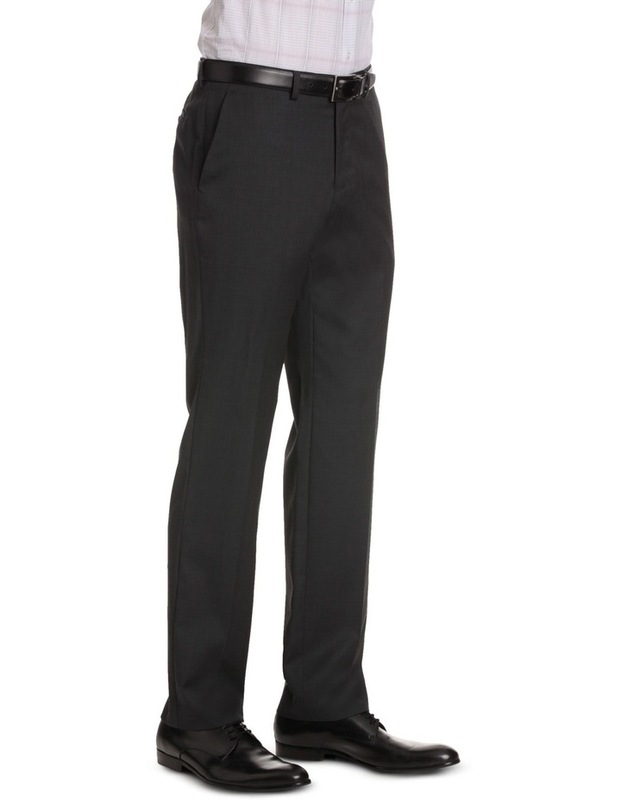 TRENT NATHAN is exclusive to MYER.